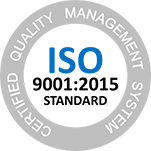 Without adequate protection, medical lasers can cause injury to your eyes and those of your patient and medical team. 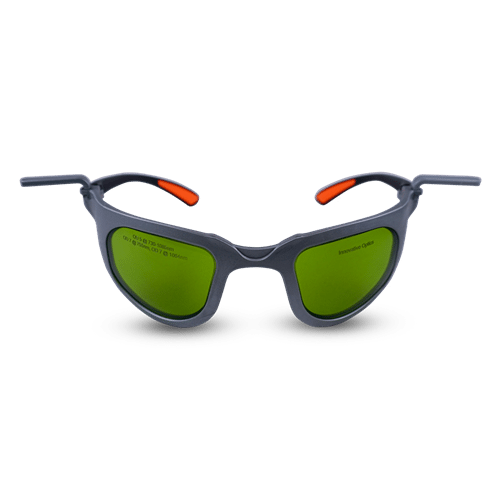 From custom laser safety glasses that protect against any wavelength combination to clip-in laser protection to use with your favorite loupe, Innovative Optics has an eye protection solution for you. Not sure what you’re looking for? Browse our products below. 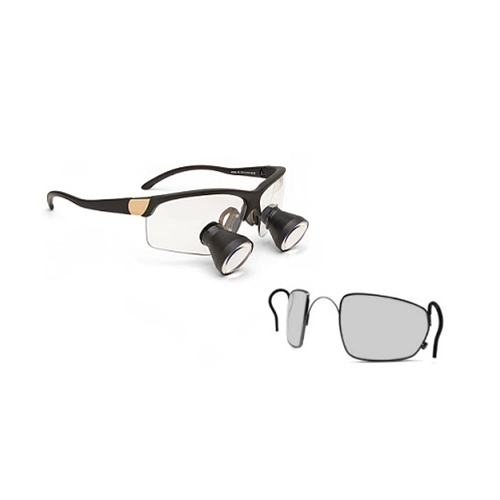 Innovative Optics carries eyewear straps, replacement eyecups, clip-on magnifiers, and any other laser safety accessory you require.